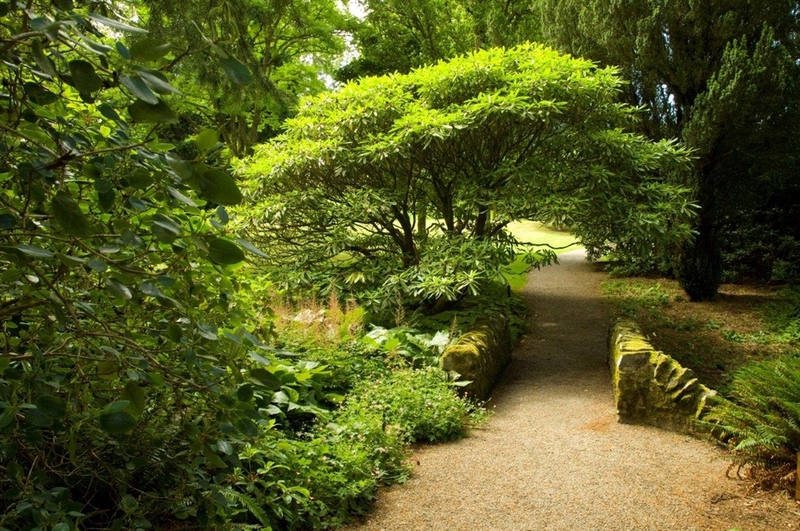 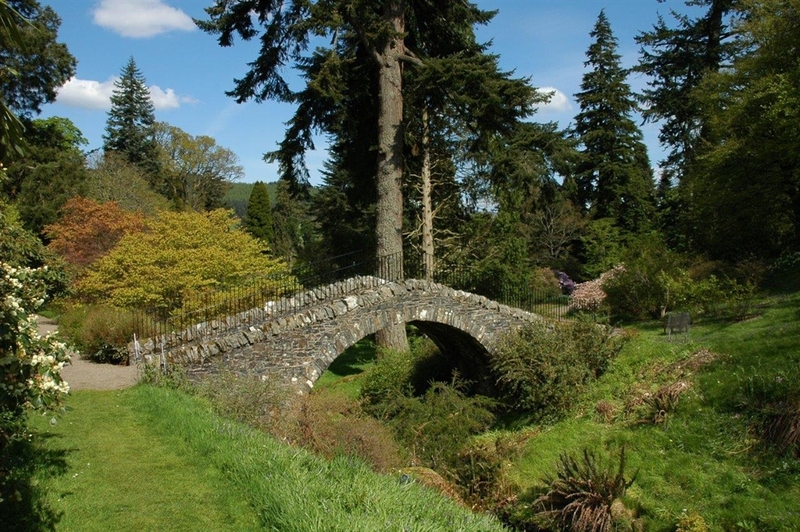 In the depths of the Scottish Borders countryside, Dawyck Botanic Garden has a stunning collection of trees and shrubs. 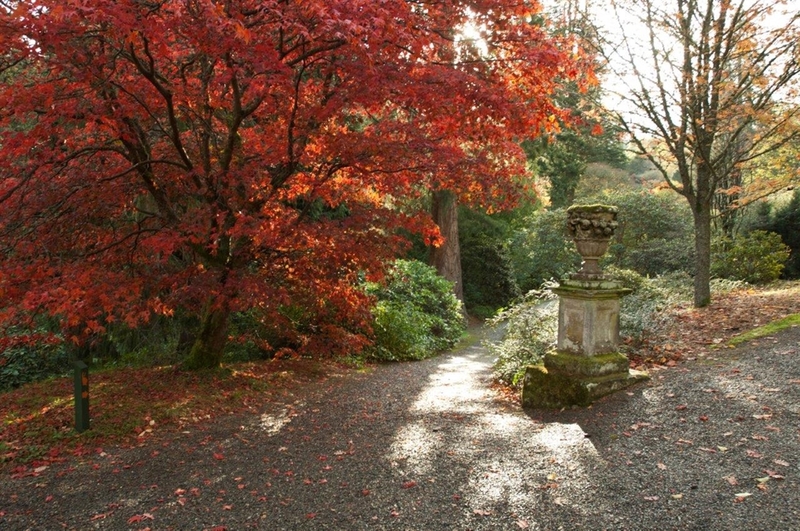 Dawyck Botanic Garden is home to one of Scotland's finest tree collections including some of Britain's oldest and tallest trees. 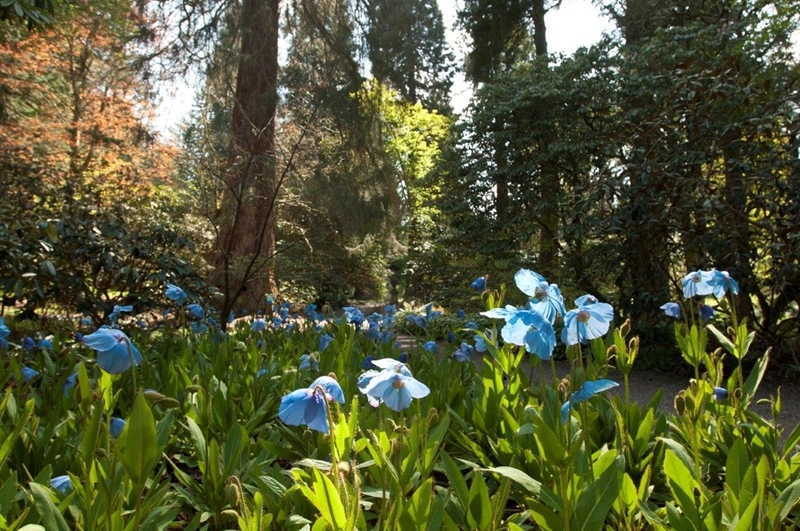 The 65-acre five star Garden offers woodland and burnside walks and is renowned for its seasonal displays of snowdrops, bluebells, Himalayan poppies, rhododendrons, azaleas and autumn colour. 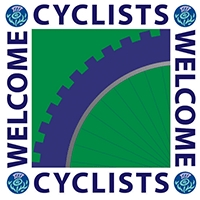 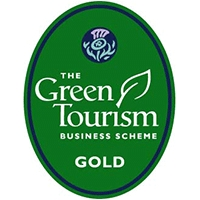 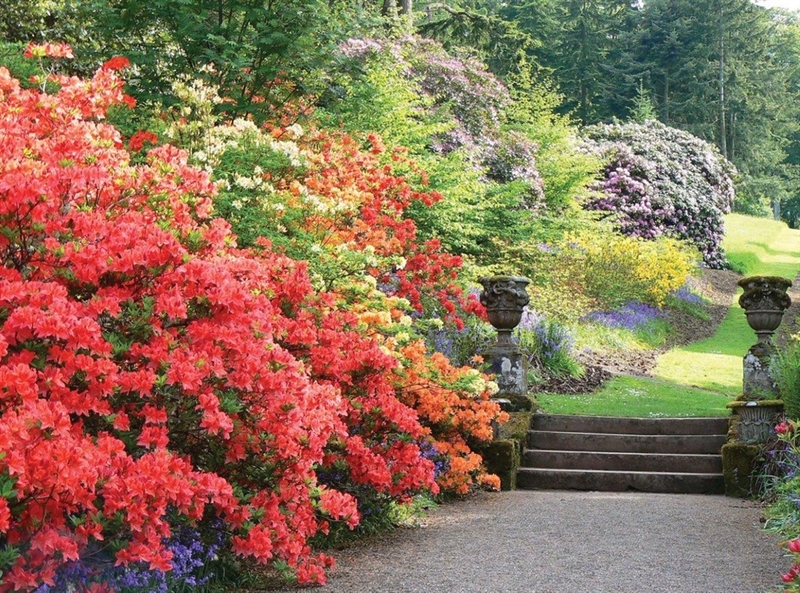 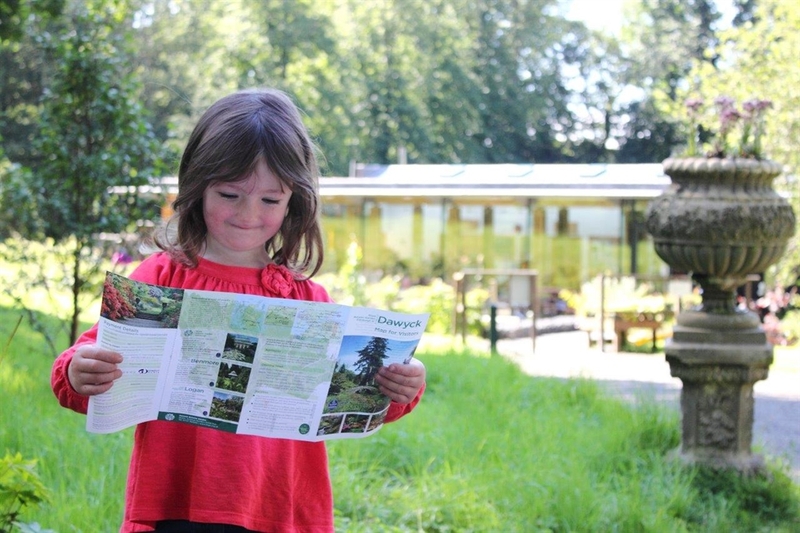 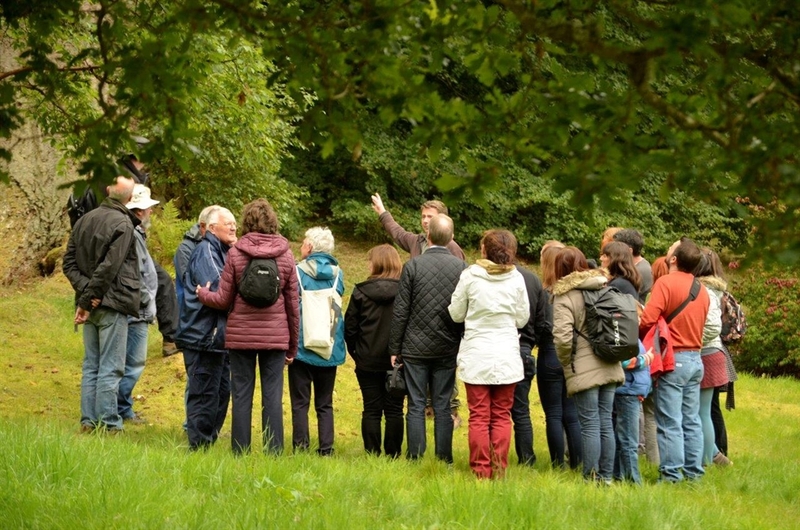 Nestled in the Scottish Borders, Dawyck enjoys a continental climate in which an abundance of plants thrive. 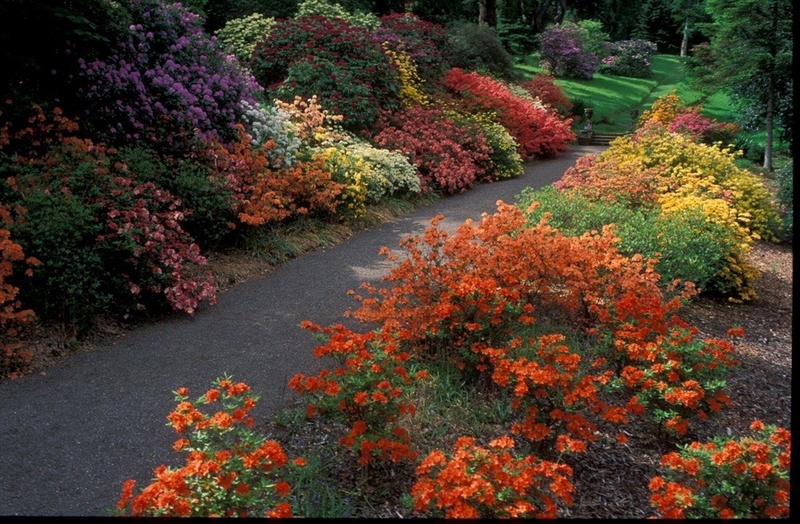 Visit in any season and you will discover treasures from Nepal, Chile and more. 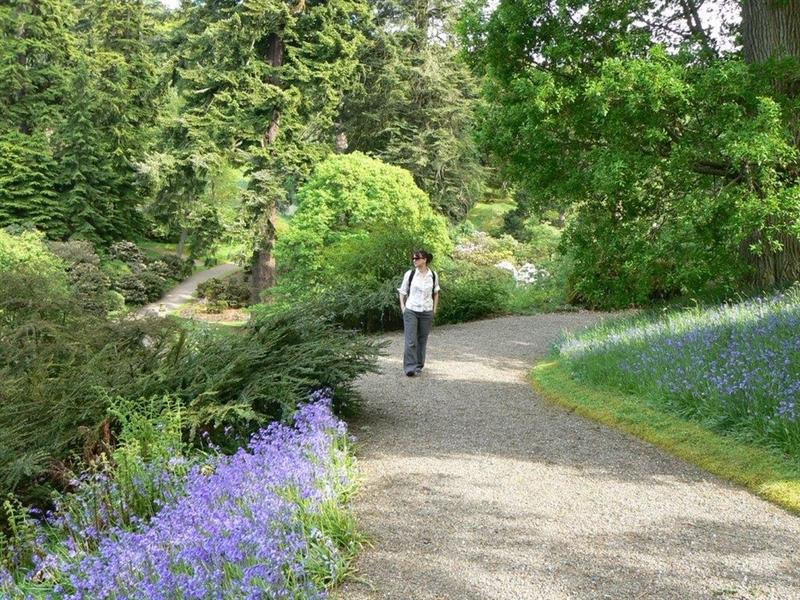 Visitors can enjoy themed trails and follow the adventures of plant explorers such as David Douglas, after whom the Douglas fir is named. 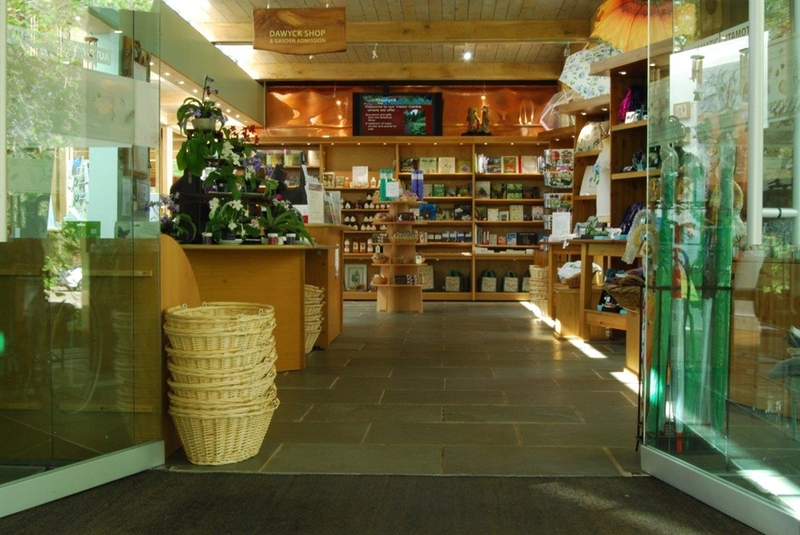 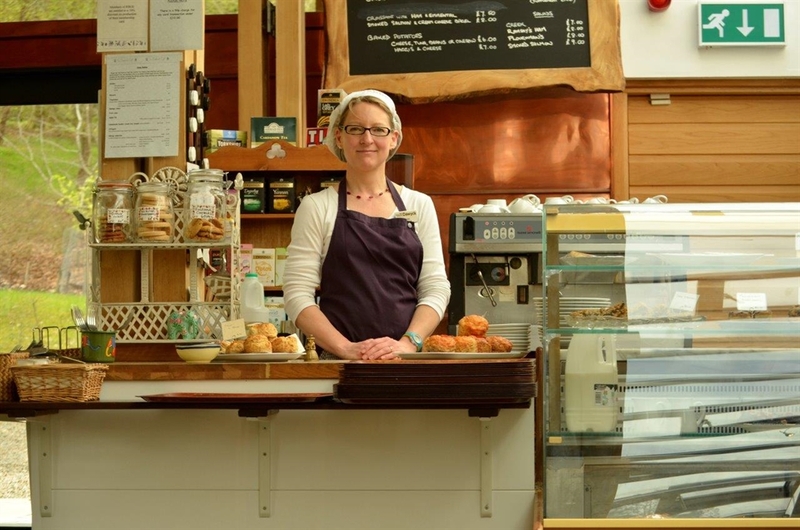 After your visit to the Garden, Dawyck's award-winning cafe is there to provide you with refreshments or lunch and why not enjoy a browse around the shop to purchase a plant or a special gift as a souvenir?